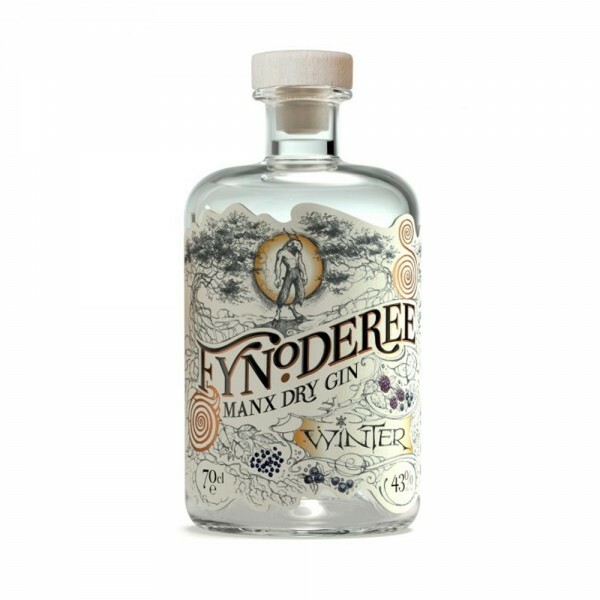 Hailing from the Isle of Man, Fynoderee Manx Dry Gin was inspired by the re-introduction of Juniper to the Island by the Manx Wildlife Trust - three keen gin drinkers realised that their beautiful island, a world UNESCO biosphere, was the perfect place to forage for botanicals. Straight from the Irish sea, this winter warmer is bursting with winter berries, including hand-picked Elderberries, Blackberries and Sloe and a long, smooth cinnamon finish. The guys behind the gin suggest enjoying yours with a twist of orange peel and a cinnamon stick whilst having a ‘brabbag’ - a colloquial term for standing with your back to a roaring fire whilst the heat warms up your cold body. Cheers indeed!